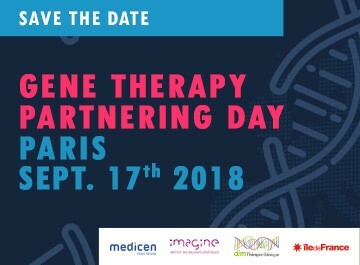 The first international partnering event focused on gene therapy will take place at the Imagine Institute in Paris on September 17th, 2018 where Recomb partners are going to be present as well. This one-day international matchmaking event aims to foster future public-private or public-public R&D collaborations by leveraging the complementarity of expertise and resources from academic researchers, clinicians, and biotech/medtech companies offering innovative technological solutions for gene therapy. Read more about the event.